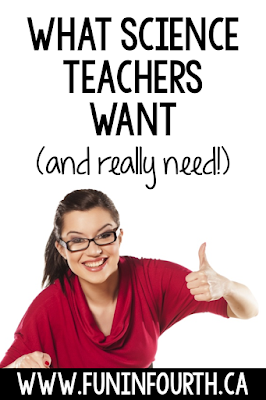 As I begin to plan some new science units, and think about what I'll need in the next few weeks for completing science fair projects in the classroom, my shopping list is growing longer and longer. At my school, we get $200 a year to use on classroom supplies as we choose. Some teachers choose to use the money for art supplies or field trips. I blow through my money within the first few weeks of school. 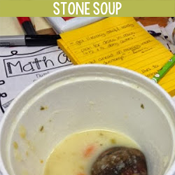 True, hands-on, inquiry science requires "stuff". 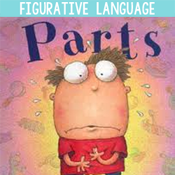 Kids need to get their hands dirty and learn through tactile experience. I buy these items myself because I value the learning, but it would be nice to have some of these items considered standard school supplies. If you're reading this, and you're a science teacher, let me know in the comments what items you think I should add to the list. 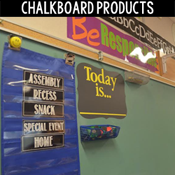 If you're reading this, and you're a parent, maybe you can consider some of these items as teacher gifts instead of chocolate in the future. (Don't get me wrong, I love chocolate, but I need these items more!) If you're an administrator reading this, I encourage you to ask your staff what resources they need to support their science teaching. Here's my list of items any science teacher is going to use throughout the year - no matter the grade, no matter the units. 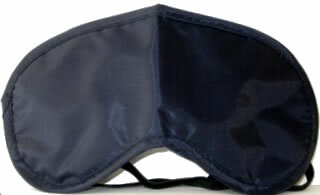 Sleep masks work great as blindfolds. 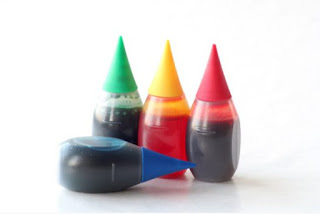 We use these when talking about the senses, and in many different science fair projects. Balloons seem to be a go-to science item for me. I've used them in my sound unit for teaching about pitch (rolling different sized items inside), to capture gas in a unit on matter, for lung capacity and model lungs in my body systems unit.... all colours welcome! I wish I had 10 of these. For science, and otherwise. Anytime my class does a project for presentation (I'm thinking Science Fair here), it's important that they look good. 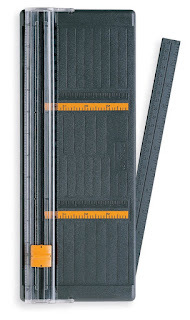 I like this paper trimmer because it is safe and easy for kids to use, small and portable. Nice, straight lines are important! Again, another item for presentations. Glue sticks don't hold. White glue is too runny and makes paperwork all bumpy. 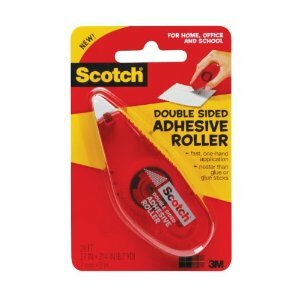 These rollers are perfect for attaching items to Science Fair boards. I probably go through 30 of these (1 per student) during Science Fair time. 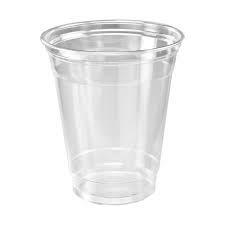 Plastic cups. Big ones, small ones. Clear, white... From making anemometers, to digestive system demos, to just sorting out supplies. Plastic cups are a must have. 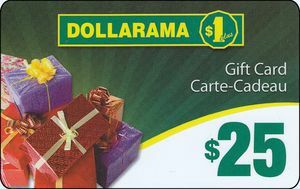 And finally, if you aren't sure, but what to pick up a gift for a science teacher (or any teacher for that matter) a Dollar Store gift card is always greatly appreciated! The Dollar Store is probably kept in business by teachers. Looking to build your Science resources? 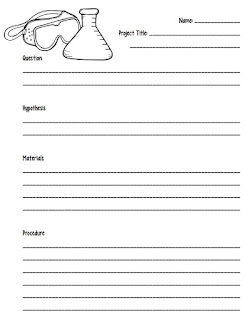 Need a low-prep blackline for lab reports? 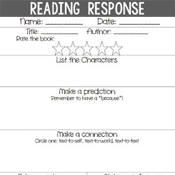 Want a thorough way to assess student knowledge and skills? 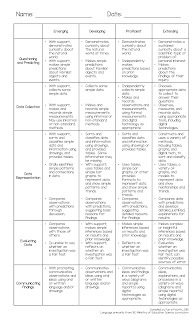 Get your copy of my two-page lab report and assessment rubric today. 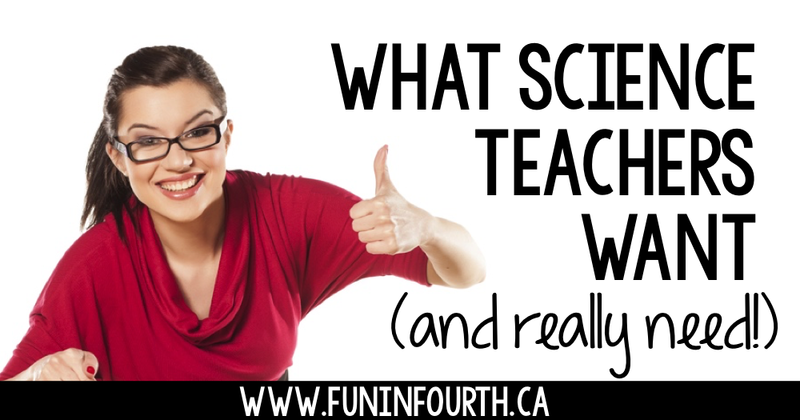 These resources will help to make your Science lessons a breeze from start to finish!